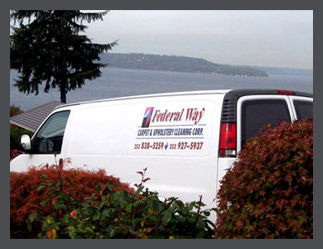 Federal Way Carpet Cleaners use the latest technology in high powered, truck mounted steam cleaning. Trained and certified technicians use powerful equipment and the most effective cleansing methods available to provide each customer a fast drying, deep and thorough carpet cleaning. 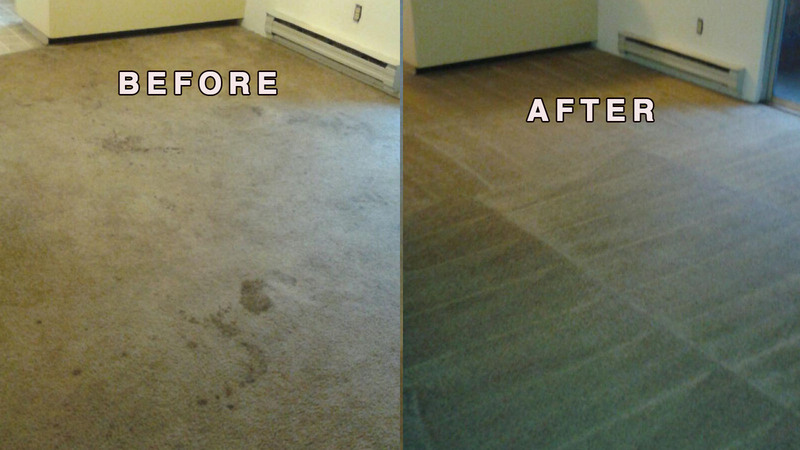 Get Relief From Allergens: We steam out and sanitize billions of unseen carpet critters including dust mites. 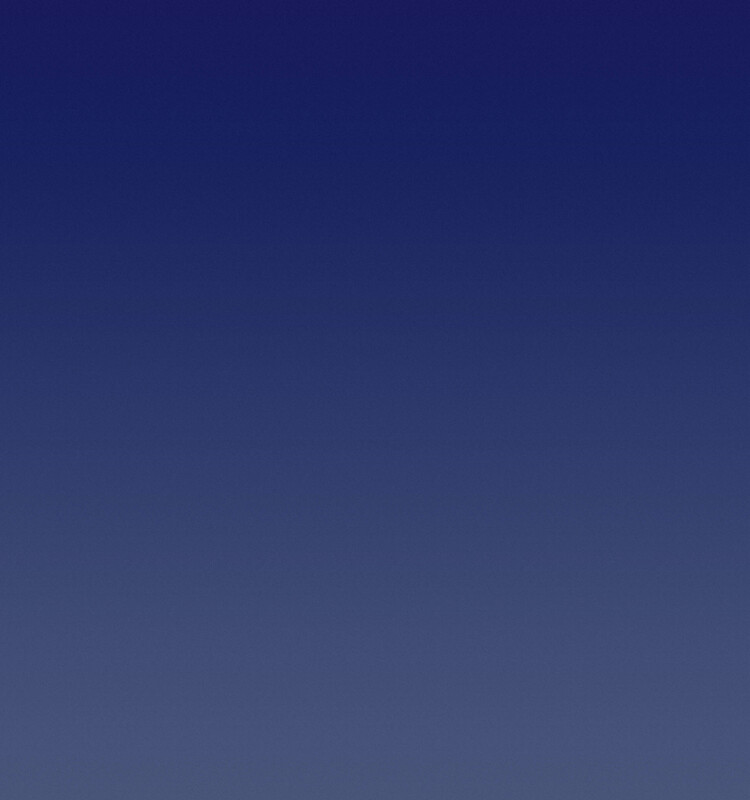 Safe, Non-toxic, Eco-Friendly cleaning products, keeping pets, people and the environment healthy and happy. Get Relief from Odor caused by pets, food spills and normal foot traffic. Enjoy the Restored Beauty of your carpet and furniture.